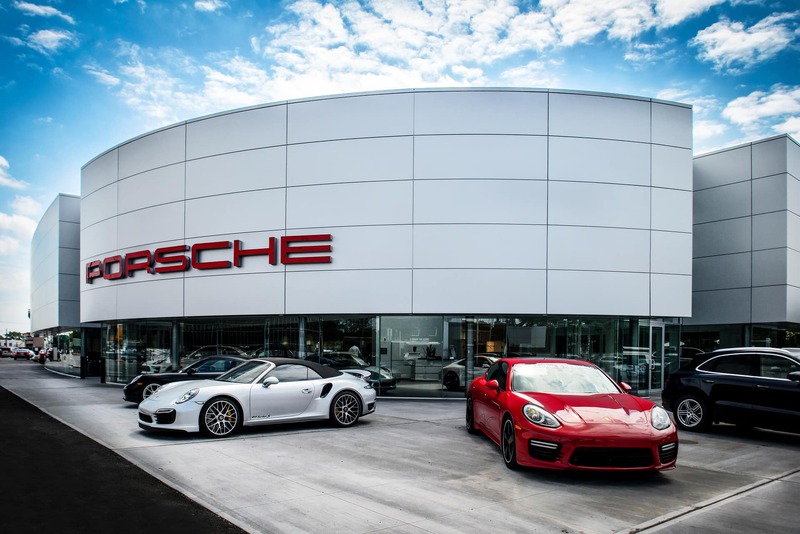 Porsche is a brand that is defined by incredible aesthetics, thrilling performance and top-tier luxury. 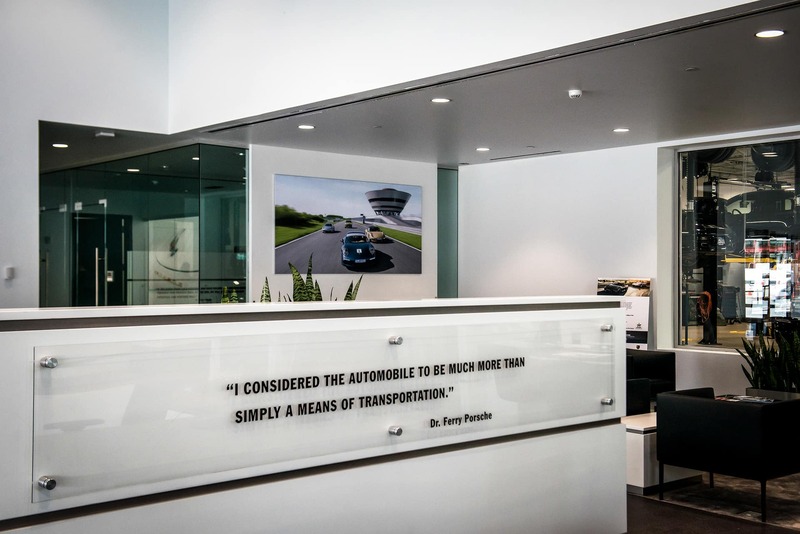 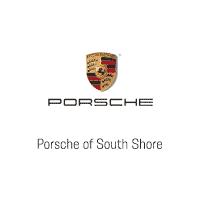 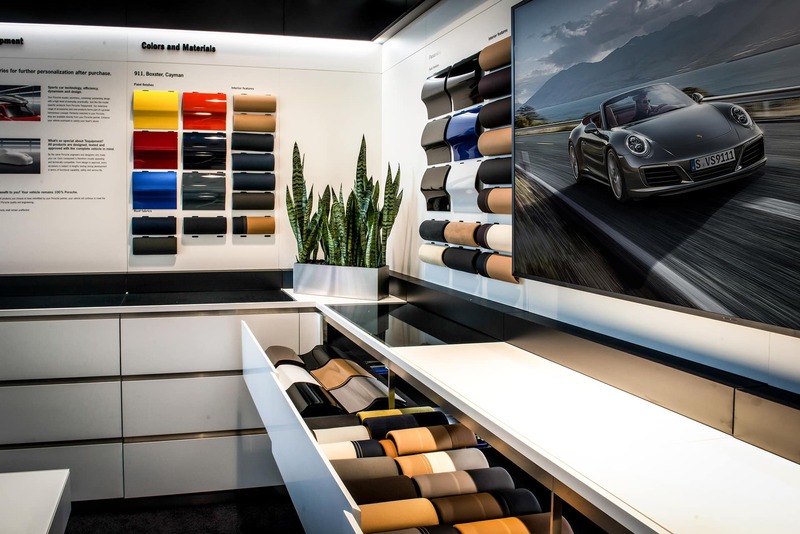 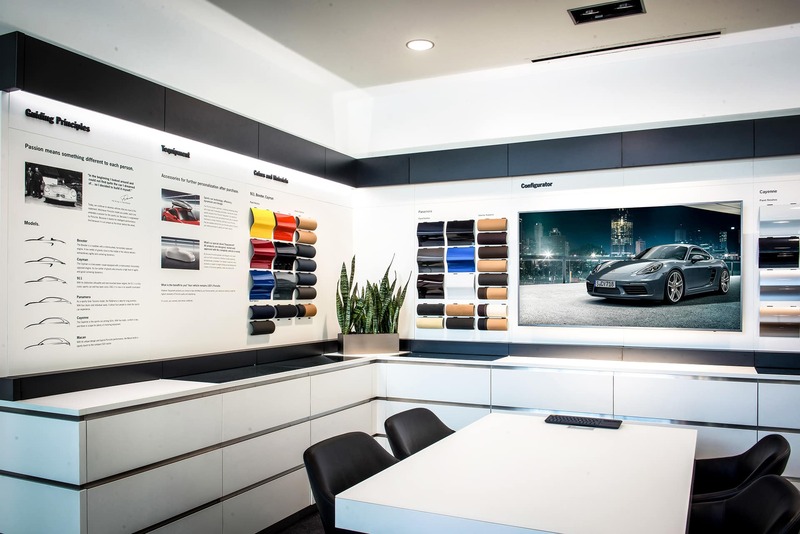 Porsche of South Shore is your premier Porsche dealer in NY committed to pairing drivers from Freeport, Long Beach, Merrick, Rockville Center, Oceanside, Queens, the Rockaways, Nassau County and Long Island with the right Porsche Macan, Porsche 911, Porsche 718 Boxster, Porsche 718 Cayman, Porsche Cayenne, or the new Porsche Panamera in order to truly enhance their driving experience. 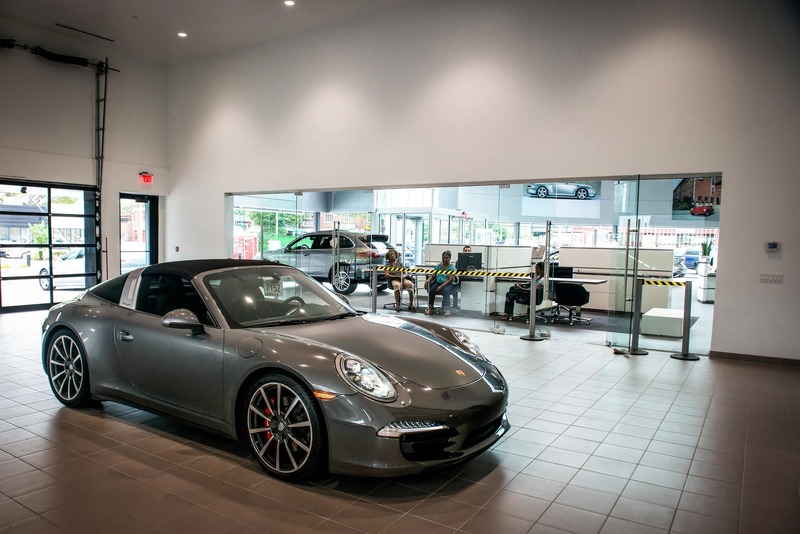 Our team is happy to share specifics concerning any vehicle that has caught your eye, compare vehicles and even set you up behind the wheel for a spirited test drive. 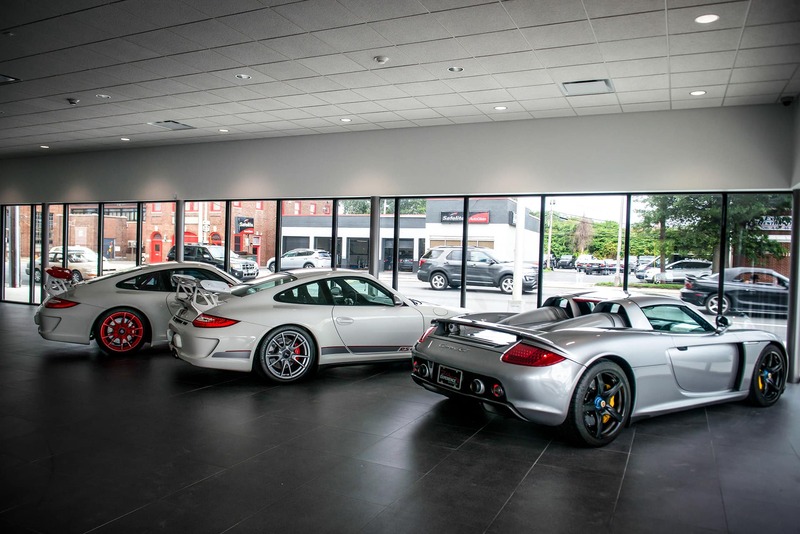 We not only sell Porsche vehicles, but we are active members of the Porsche community of auto enthusiasts. 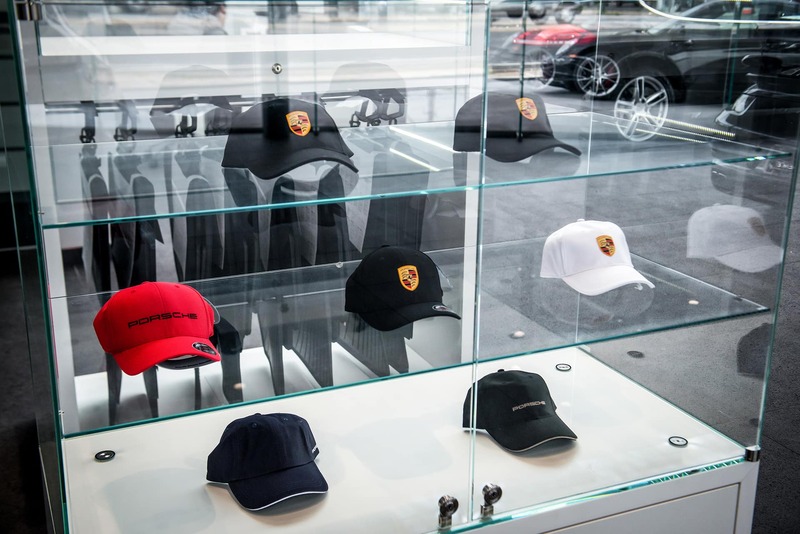 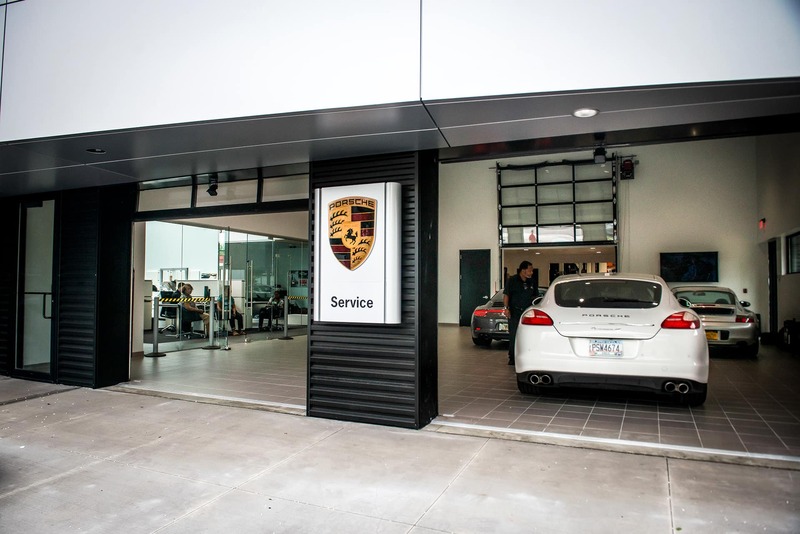 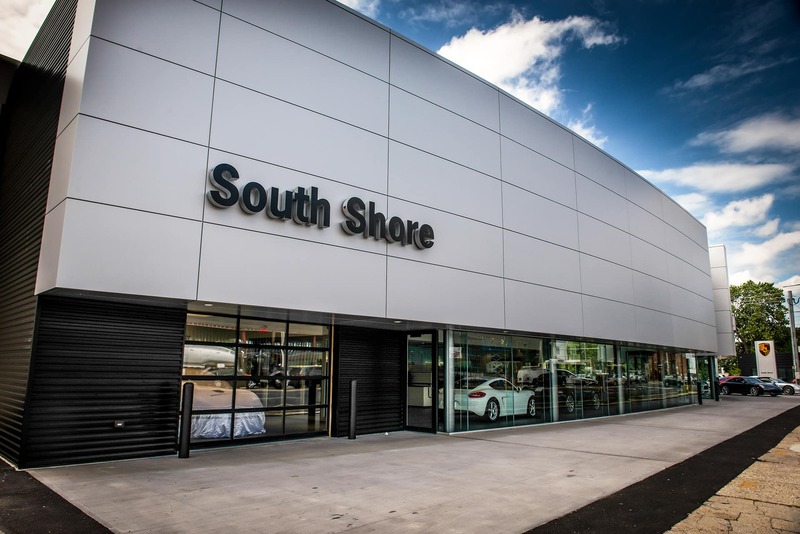 Porsche of South Shore is your premier Porsche dealer in NY where we pride ourselves in developing long-term relationships with clients and treating our valued customers like members of our family. 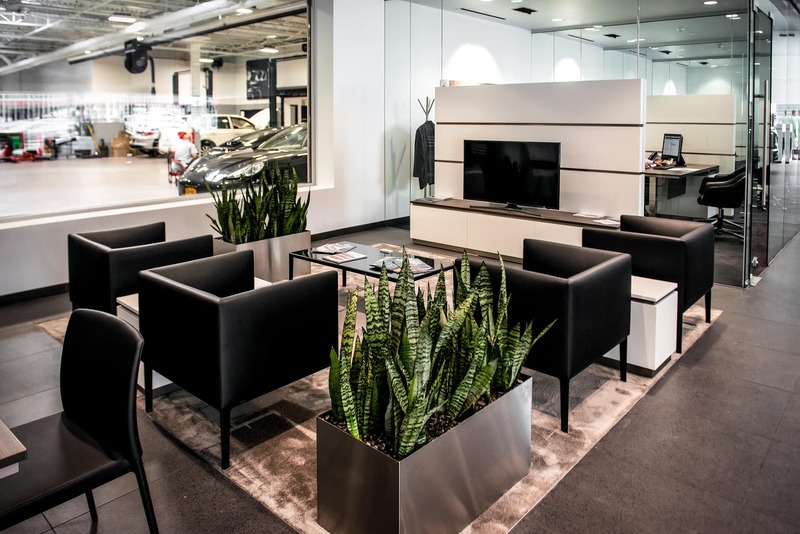 With exemplary customer service always at the forefront, our goals are to pamper customers in an elegant car shopping environment. 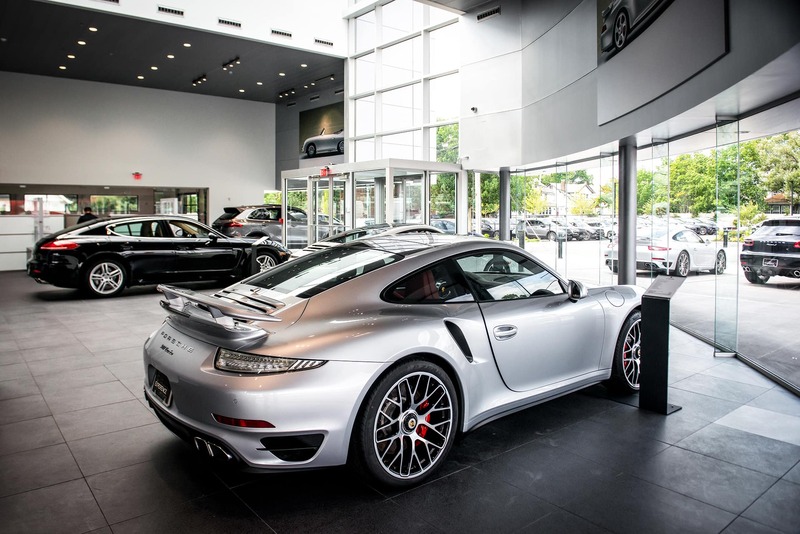 If you have not yet had a chance to peruse our incredible selection of Porsche models that are currently available, please feel free to do so at your convenience. 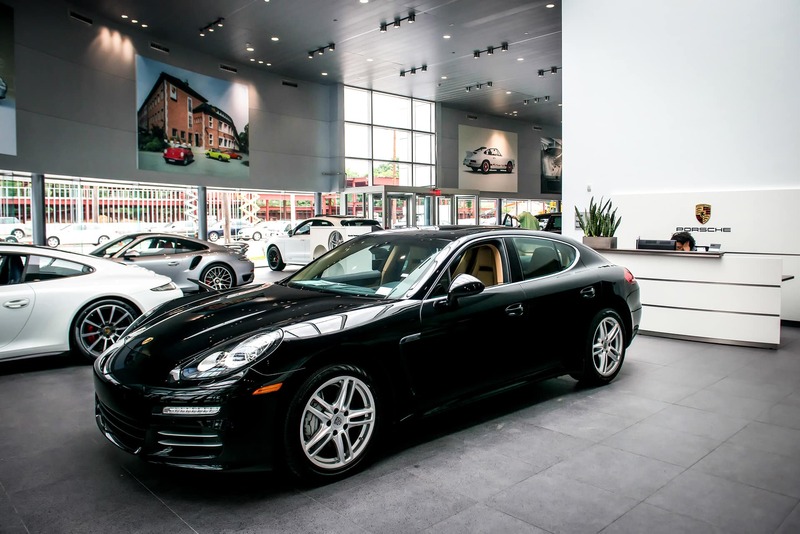 When you’re interested in learning more about any of our currently available vehicles, you can easily contact us either online or by phone at 516-784-4725.